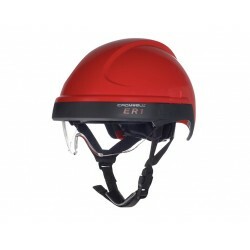 The fire helmet with comms overcomes the communication problems associated with traditional radio systems when fighting fires in confined spaces. The Argus 017 Public Order Helmet is a robust, safe and reliable helmet that has been manufactured and tested to meet recognized standards. 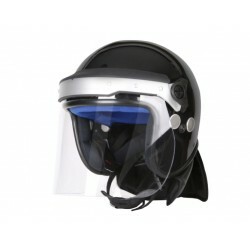 It has been specifically designed for the rigorous operational requirements of public order and security duties. The Argus APH05 Anti-Riot Helmet is a robust, safe and reliable helmet that has been manufactured and tested to meet recognized standards. 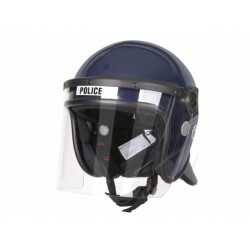 It has been specifically designed for the rigorous operational requirements of public order and security duties.